Obsessed! This company is awesome. The quantity of their rings are top-notch! I have 3 rings from them now but I will soon be purchasing more! 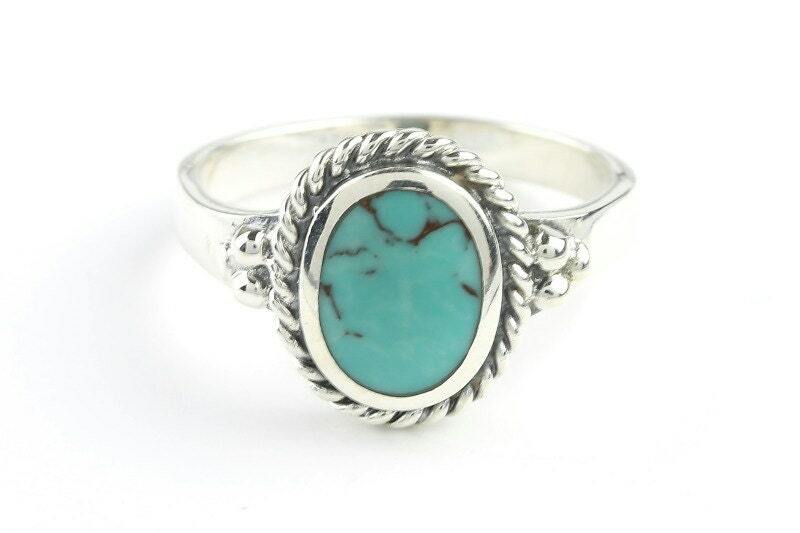 Beautiful delicate ring that goes with everything, any time of day. Read stone dimensions closely; picture (like photographing most jewelry, makes it seem larger than is). Fits on the 2 fingers I wanted it to fit. Shipping was super fast even over the holidays. 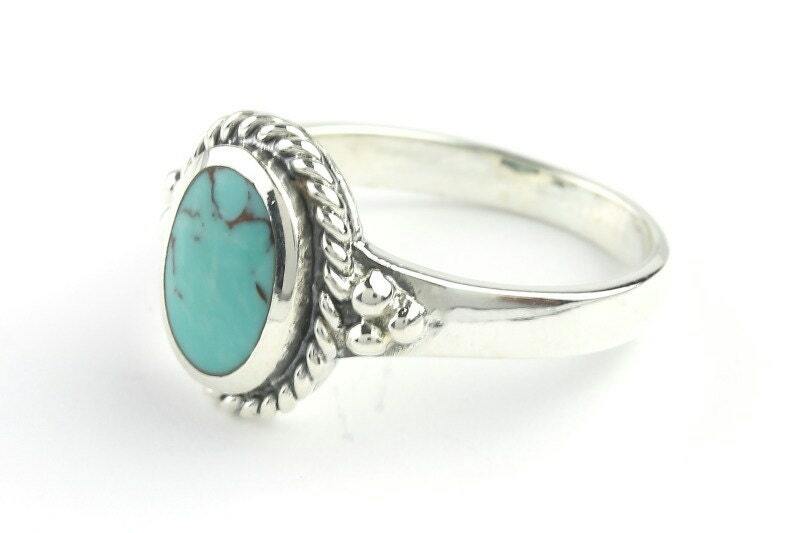 Highly recommend ring, seller & shop.